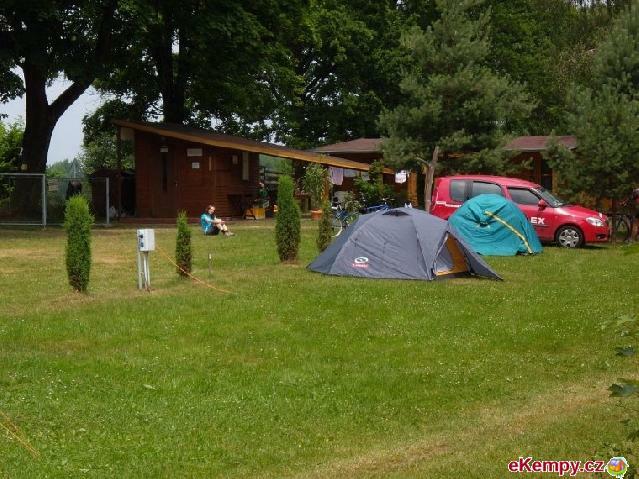 Camping Březák is situated in a beautiful countryside of Southern Bohemia, very close to village Chlum u Třeboně. 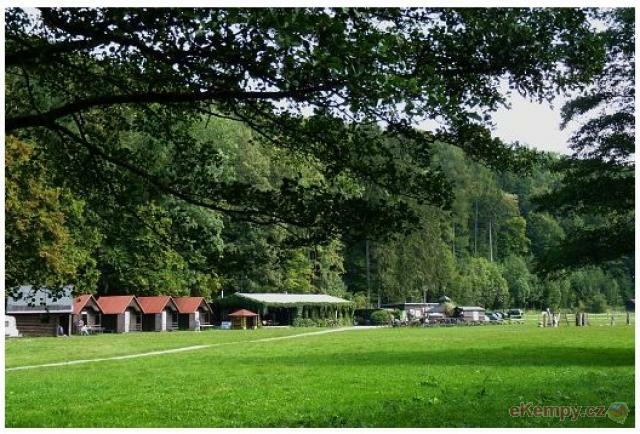 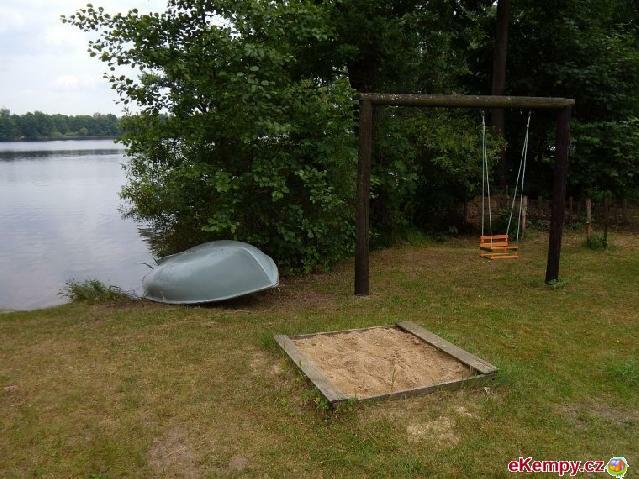 This camp site is located by san.. 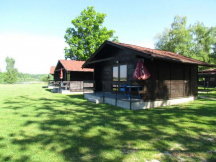 Recreational site CÍL lies in a nice countryside on the bank of river Sázava, at the town of Sázava. 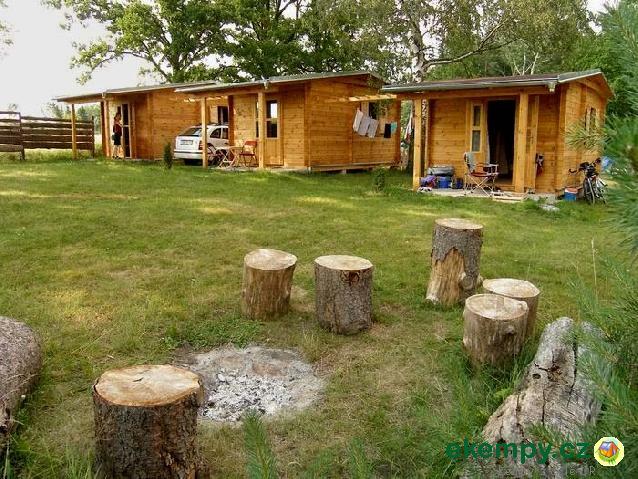 This calm environment offers accommodation in.. 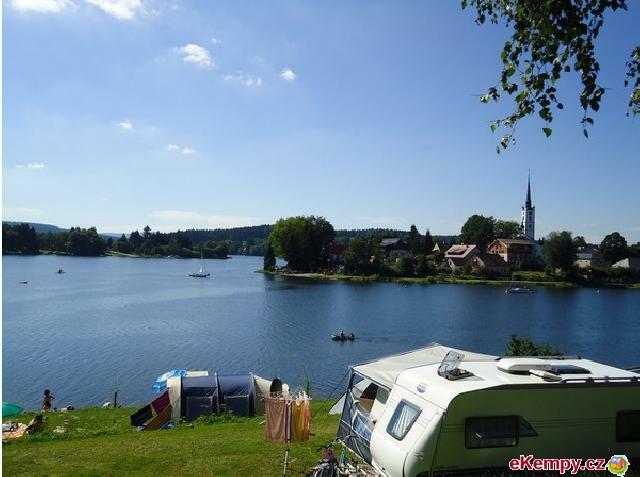 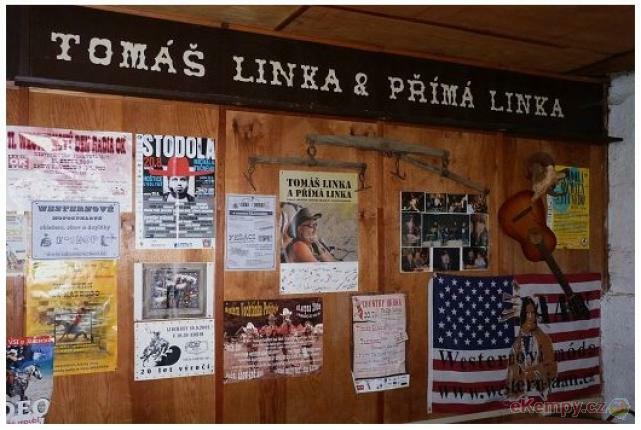 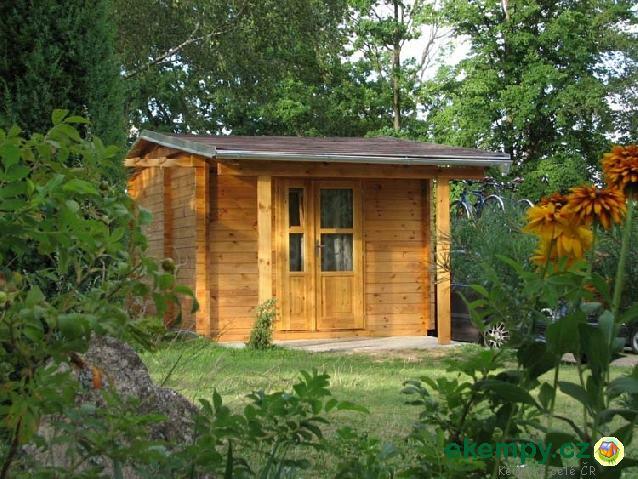 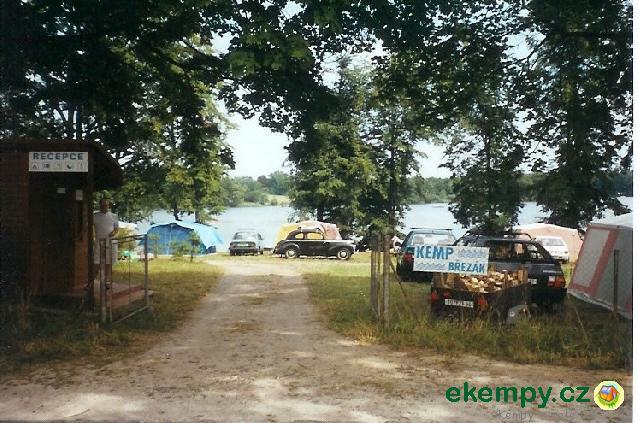 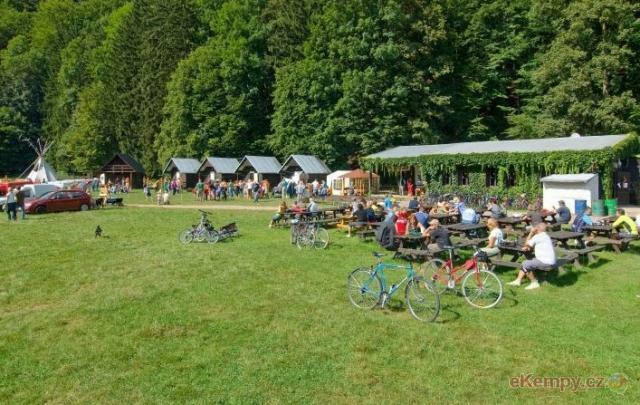 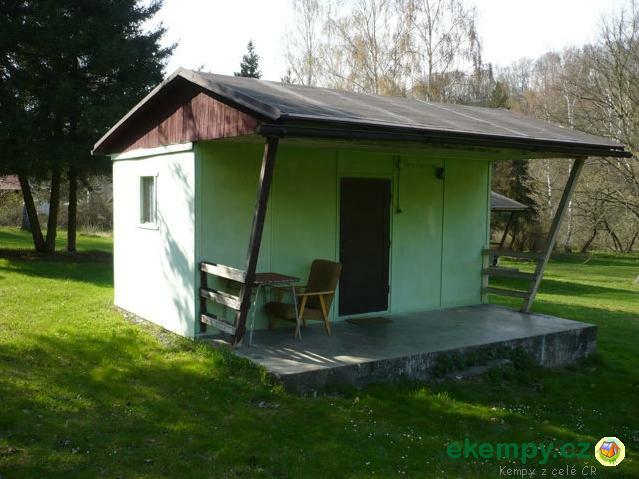 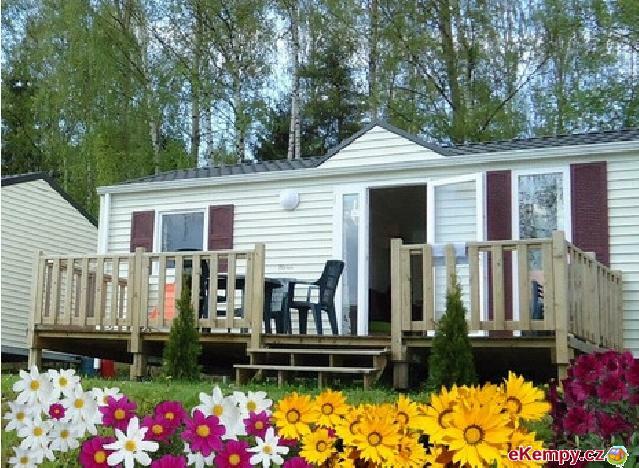 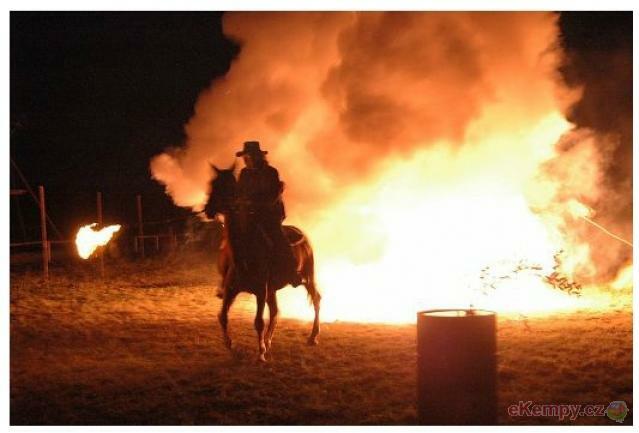 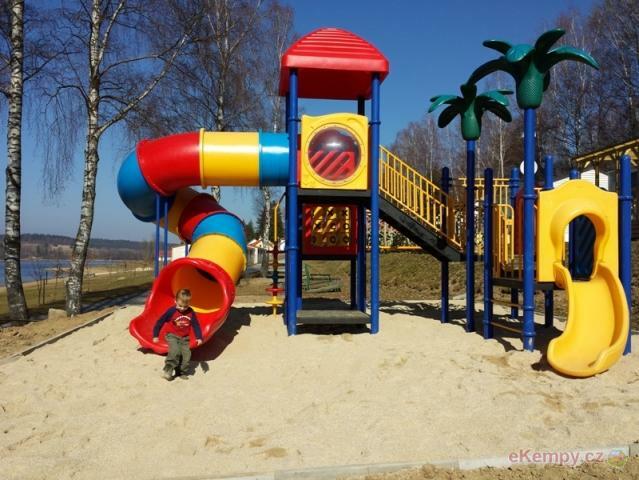 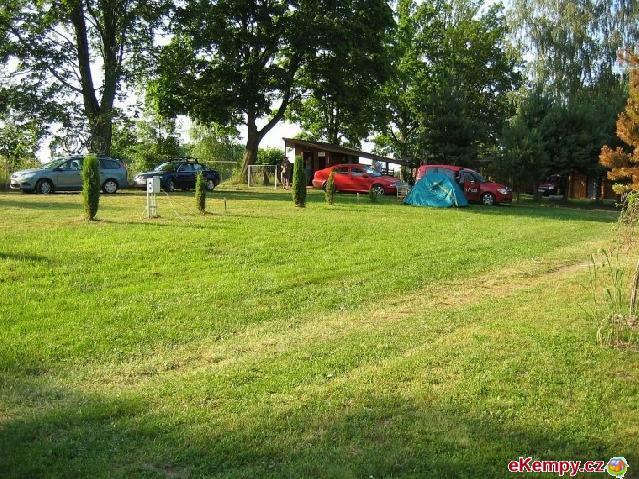 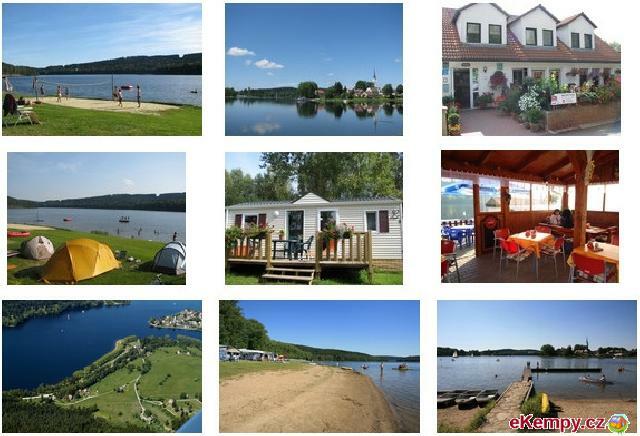 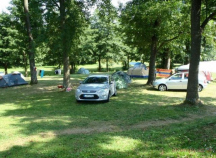 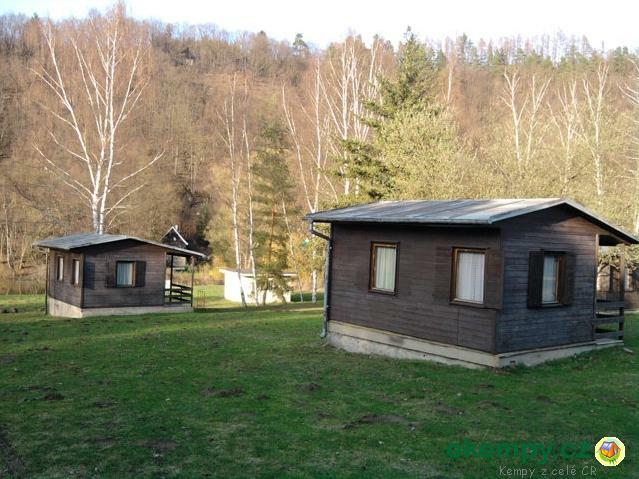 Camping Fryburk is situated 800 m from Frymburk in a beautiful landscape on a bank of the lake Lipno directly on the cycling path around Lipno lak.. 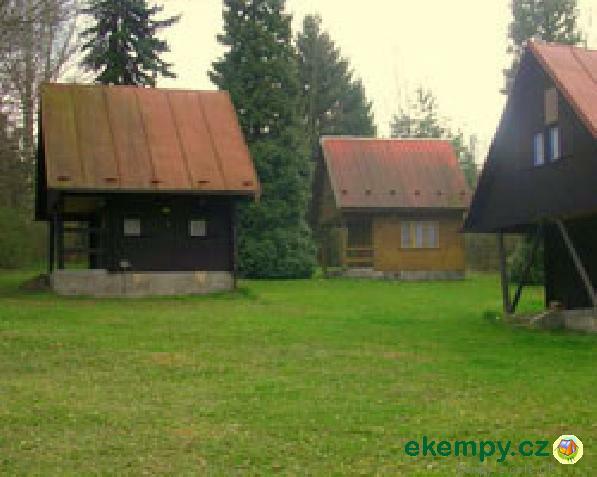 The camp is located in the town of Kralovice. 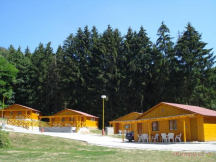 It offers barrier-free sanitary facilities, basic grocery store, near-by summer cinema and tent area..